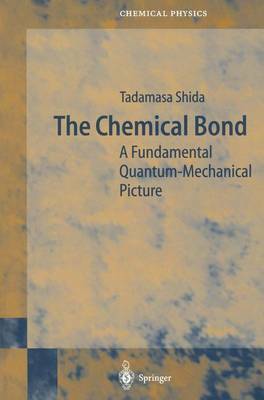 Providing the quantum-mechanical foundations of chemical bonding, this unique textbook emphasizes key concepts such as superposition, degeneracy of states and the role of the electron spin. An initial, concise and compact presentation of the rudiments of quantum mechanics enables readers to progress through the book with a firm grounding. Experimental examples are included to illustrate how the abstract concepts are manifest in real systems.